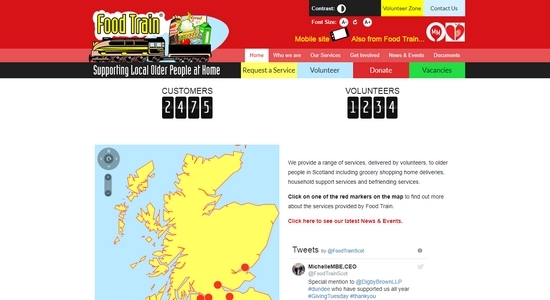 A range of services for older people in Scotland including grocery shopping home deliveries. 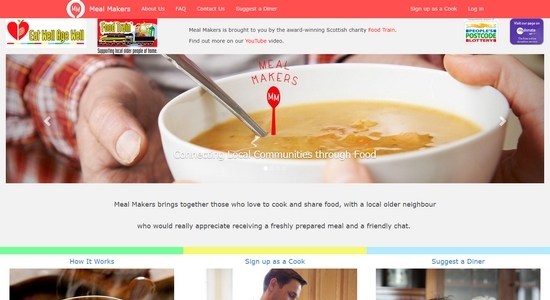 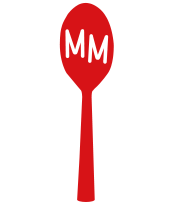 Connecting older people with volunteers who share an extra portion of home-cooked food. 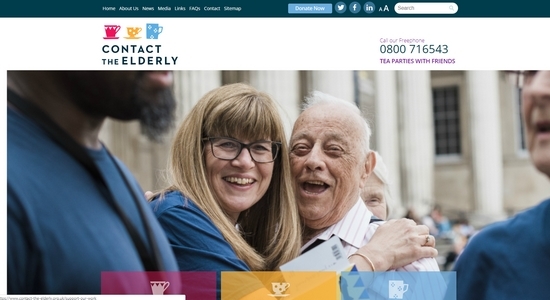 Monthly Sunday afternoon tea parties for small groups of older people aged 75 and over. 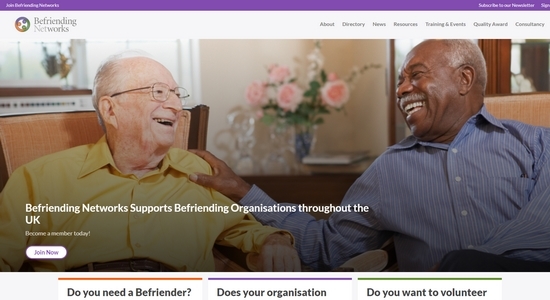 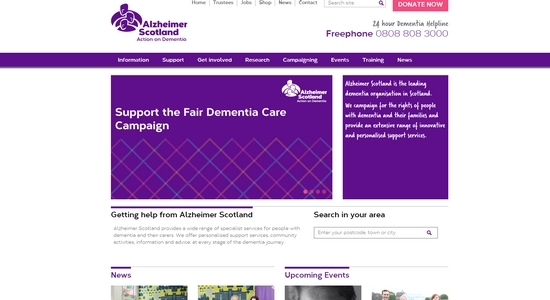 Use the directory to find a Befriending Organisation local to you. 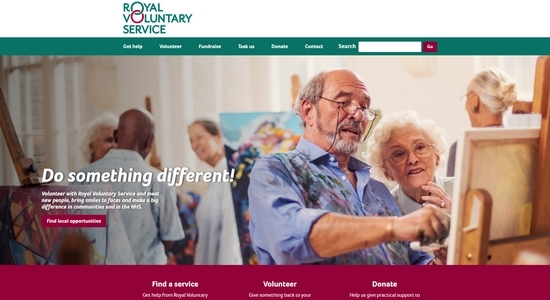 Provides support at home and social activities for older people. 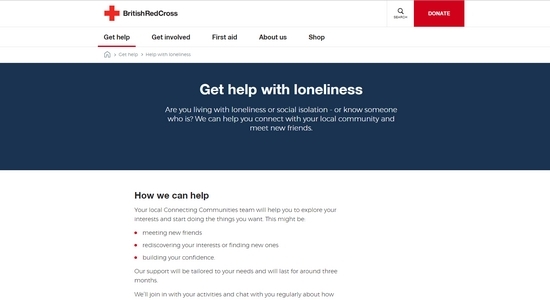 We can help you connect with your local community and meet new friends. 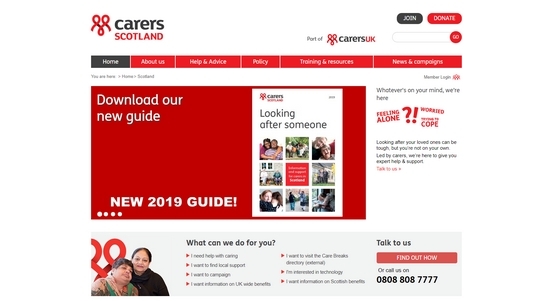 Expert help and support for carers. 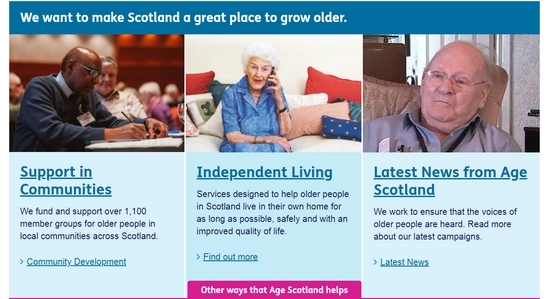 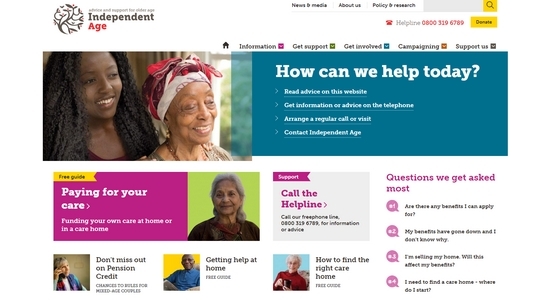 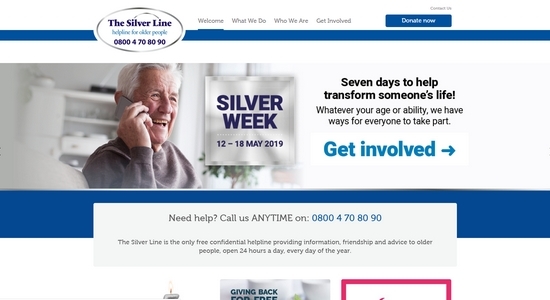 Free 24 hour confidential helpline for older people. 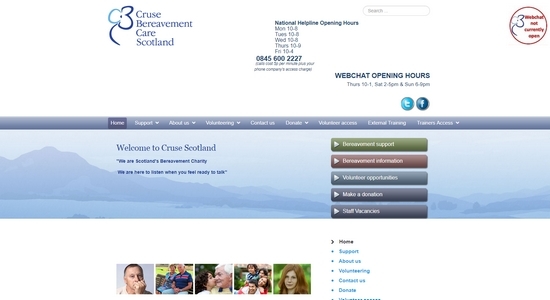 An extensive range of innovative and personalised support services. 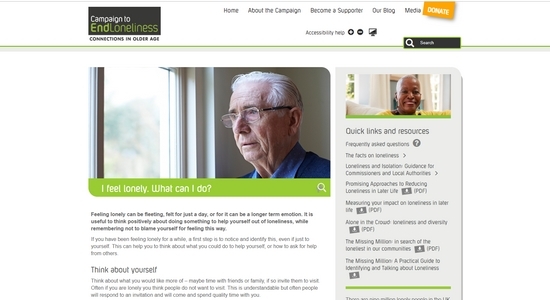 Advice and support on feelings of loneliness. 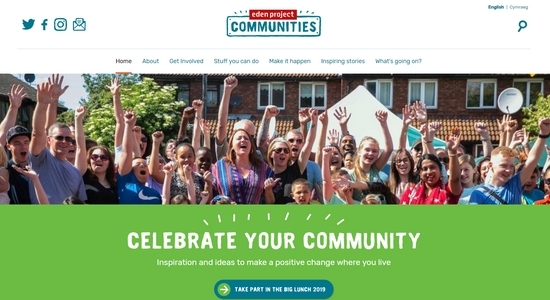 Helping to build more resilient and better connected communities. 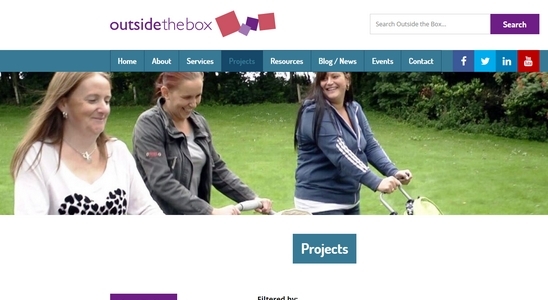 Supporting people in making better communities.